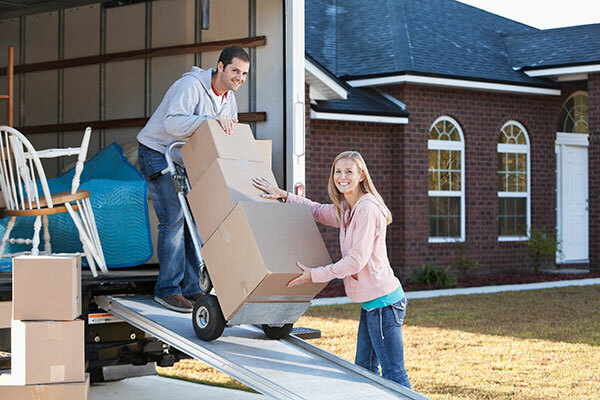 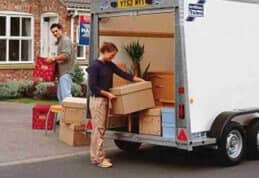 Once we’ve moved everything out of your house onto our vehicle, you’ll probably want to walk around and say a hopefully fond farewell. 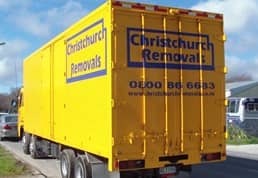 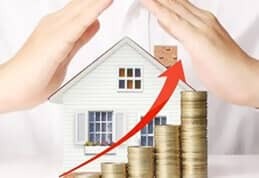 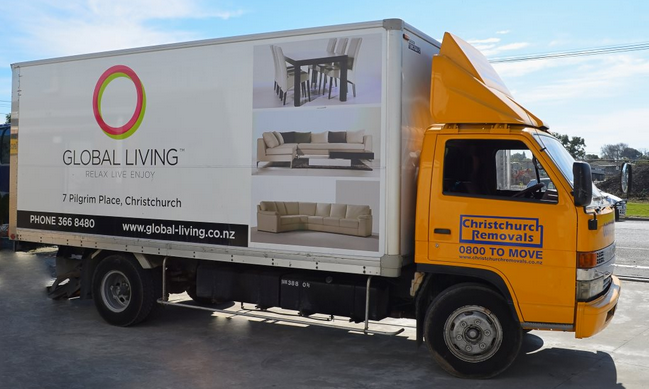 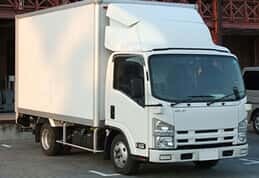 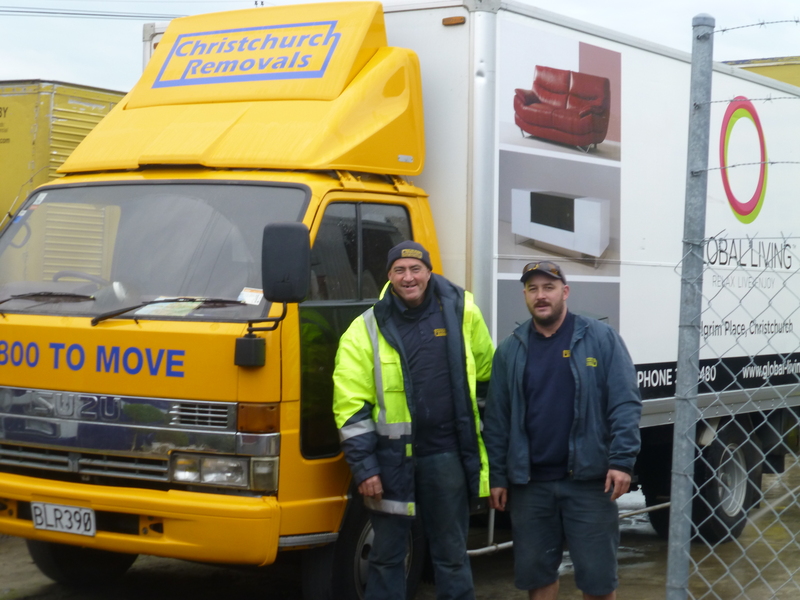 However, even at this stage, it’s important to run through a quick checklist as part of your house relocation, Christchurch or elsewhere. 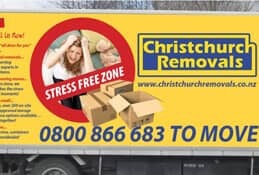 This one applies to owner-occupiers rather than tenants.